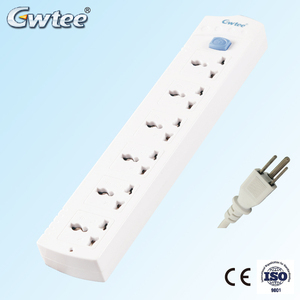 Order: 100 Pieces FOB Price: US $ 1.87 - 2.01 / Piece CE approved universal power strip cords socket Min. 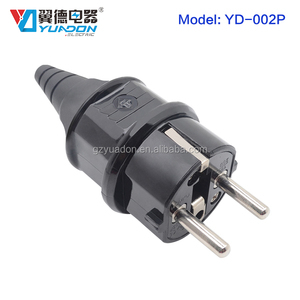 Order: 100 Pieces FOB Price: US $ 2.38 - 2.88 / Piece Universal electric extension socket/outlet Min. 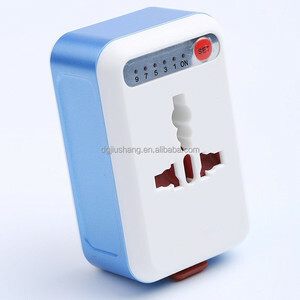 Order: 100 Pieces FOB Price: US $ 1.69 - 2.59 / Piece universal electric power board with cable Min. 5.Q: How long will it take for a sample with our Logo9 A: About 3-5 working days after we confirm your logo. 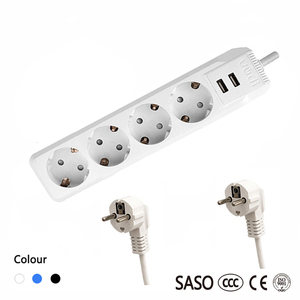 3.Package design: Our Normal pack Of Universal Adapter Is PP Bag + Small White Box . Gift Box , nylon Bag , Blister Card , universal travel adaptor OEM Packages Are Available. 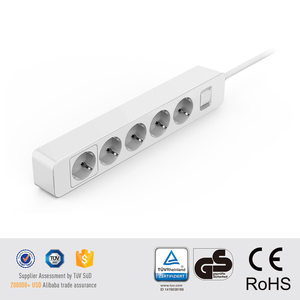 1 YRS Ningbo Greenbond Electronics Co., Ltd.
German schuko plug & socket 2p+e 16A Usage of German schuko socket & plug Industrial plug and socket, connector is a new generation connector appratus for power connecting, has the features such as security & reliability. 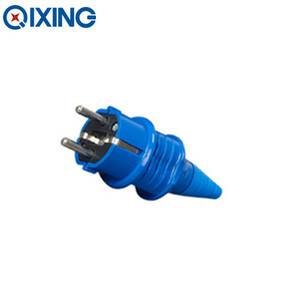 They are used widly in the place such as steel smelt, petrochemical processing, electric power, electronic, railway, building ground, airport, mine. 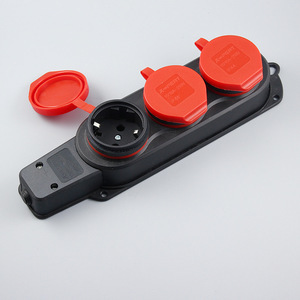 Description of German schuko socket & plug Type SCHUKO SOCKET Current 16A Voltage 220v No. 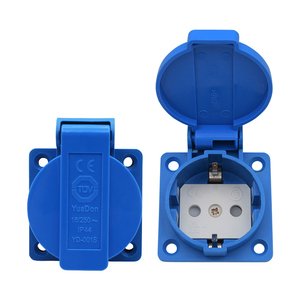 Alibaba.com offers 54,629 german blue products. About 1% of these are windows, 1% are oil pressers, and 1% are handbags. 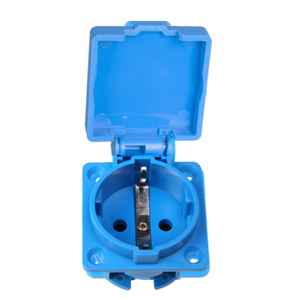 A wide variety of german blue options are available to you, such as abs, plastic, and pvc. You can also choose from free samples, paid samples. There are 54,629 german blue suppliers, mainly located in Asia. The top supplying country is China (Mainland), which supply 100% of german blue respectively. 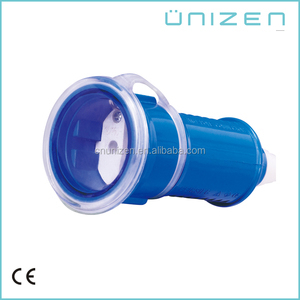 German blue products are most popular in North America, Western Europe, and Domestic Market. You can ensure product safety by selecting from certified suppliers, including 16,780 with ISO9001, 8,913 with Other, and 6,388 with ISO13485 certification.